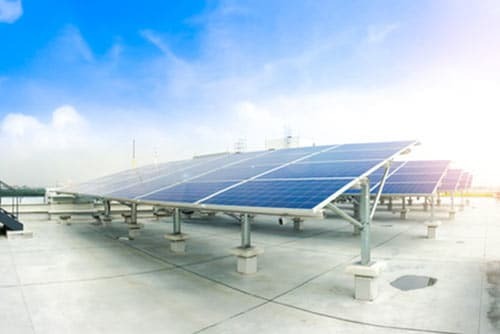 Solar is often called the ‘energy supply of tomorrow’, but your industry can make the switch today. No matter how big your company is, Territory Solar Solutions can tailor a renewable energy setup to meet your requirements. 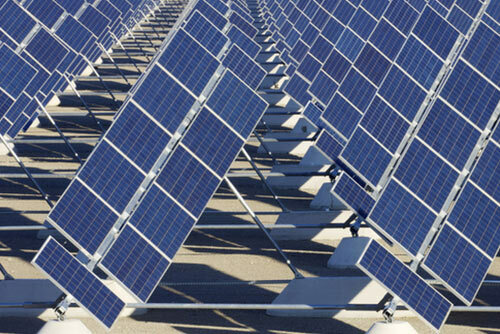 For more information on our industrial-grade solar energy installation, call up our Darwin team. 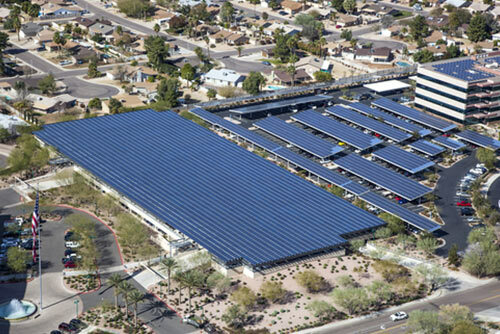 It doesn’t matter if you operate a factory, a farm or a warehouse, Territory Solar Solutions can help you lower your energy costs and improve electricity reliability. Our versatile installers can make use of any space you have, either on a factory roof or ground mounted somewhere on your property. Thanks one of our great suppliers, Suntech; no area is beyond our capabilities, including fisheries and agricultural industries. Their modules for special applications—anti-soil, water resistant, lightweight—allow us to effectively create an array in any environment. They also have frameless double-glass modules, which require less grounding support and are incredibly long lasting. Your first step before making the investment in a renewable energy supplementation should be to speak to our knowledgeable team. We’ll guide you through the available options and help choose the most cost-effective system for your business.